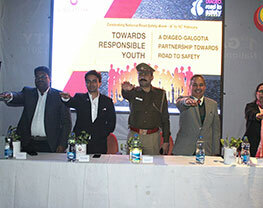 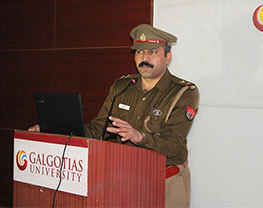 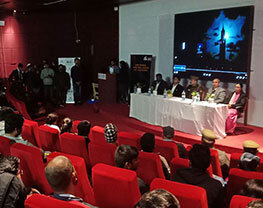 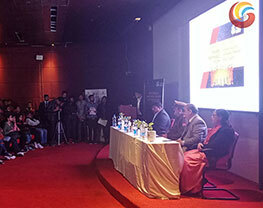 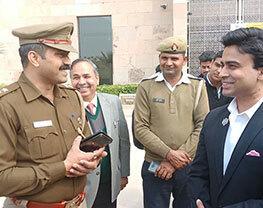 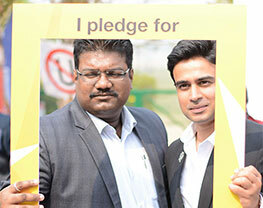 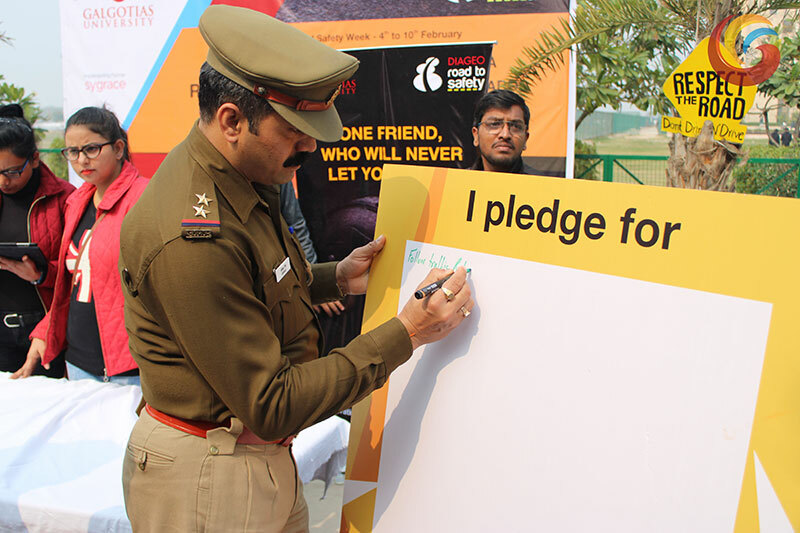 Galgotias University organised Four Days Traffic Safety program in partnership with DIAGEO. 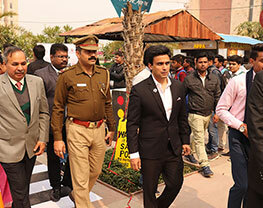 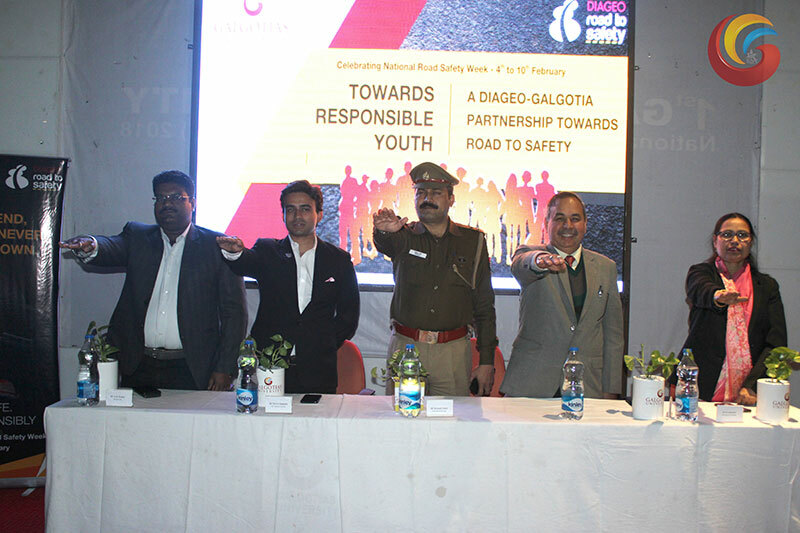 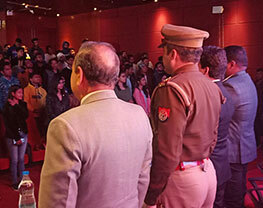 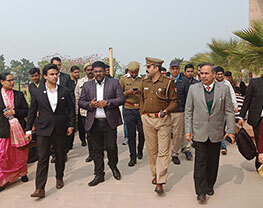 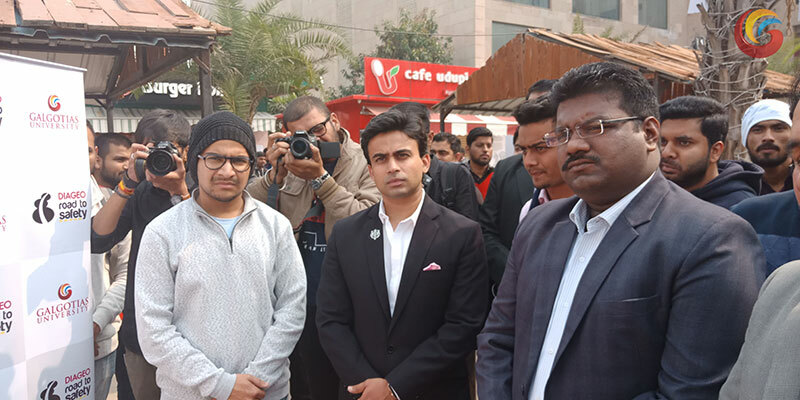 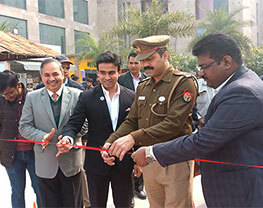 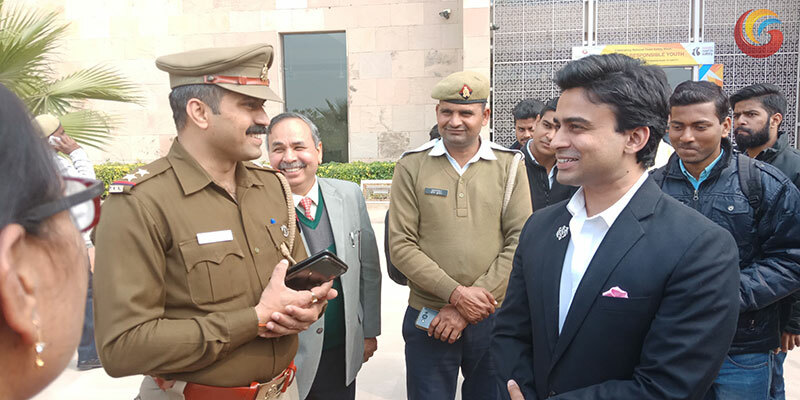 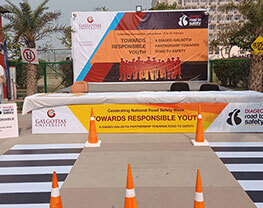 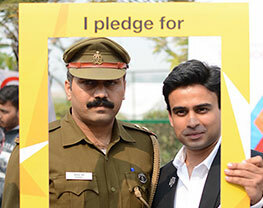 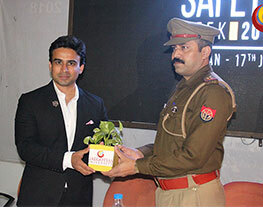 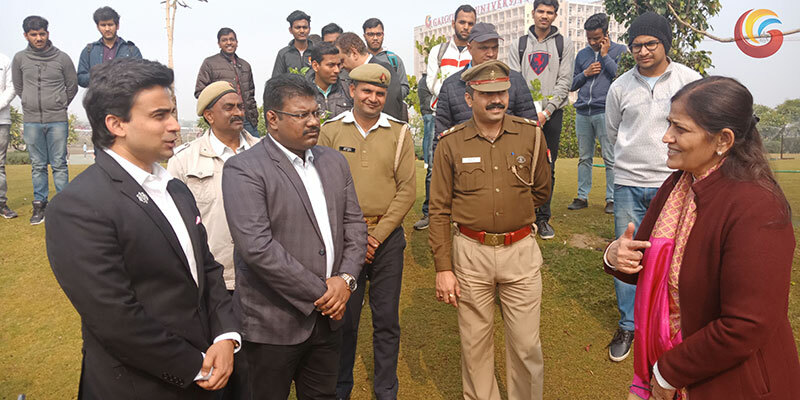 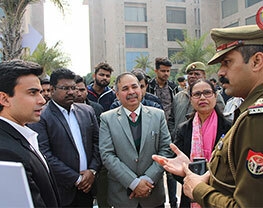 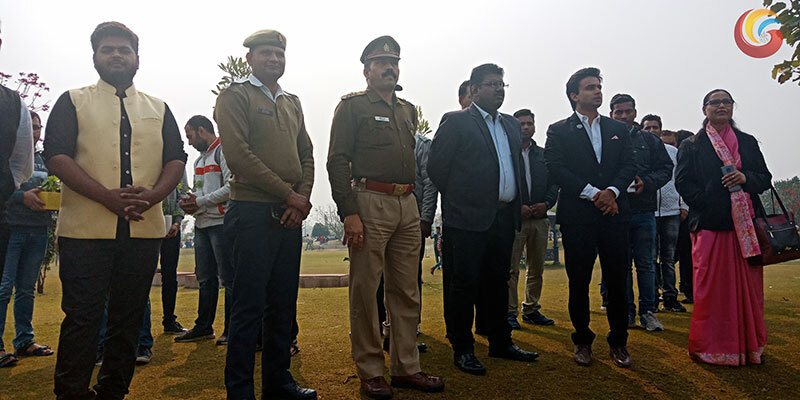 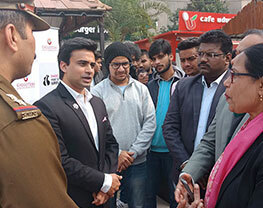 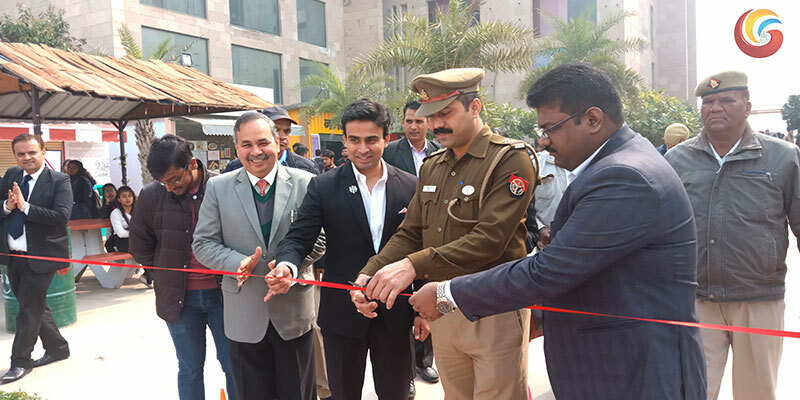 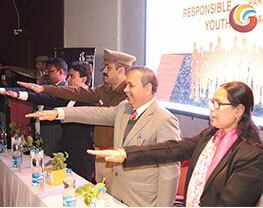 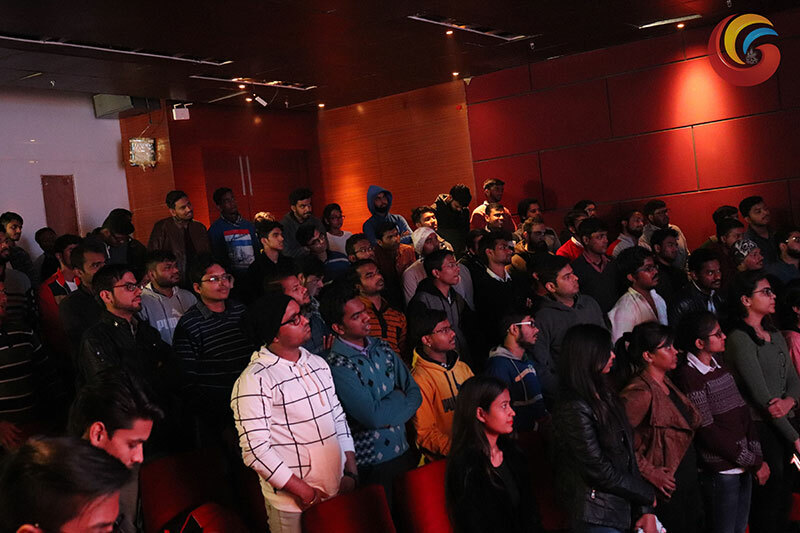 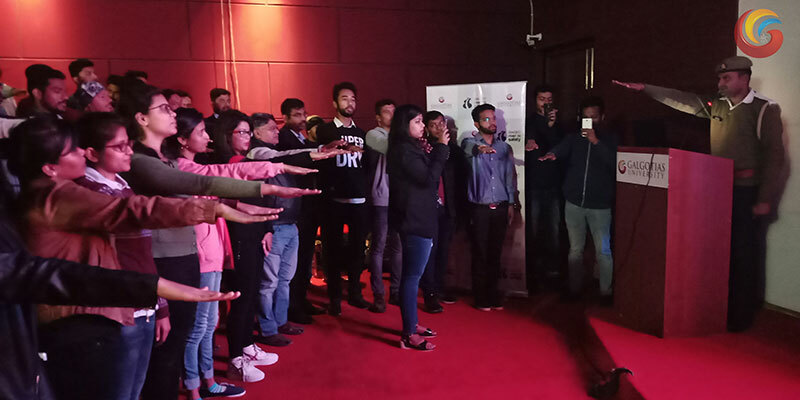 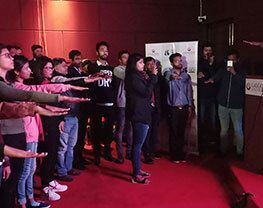 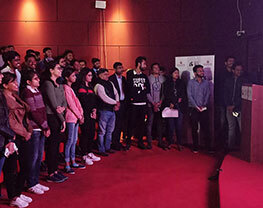 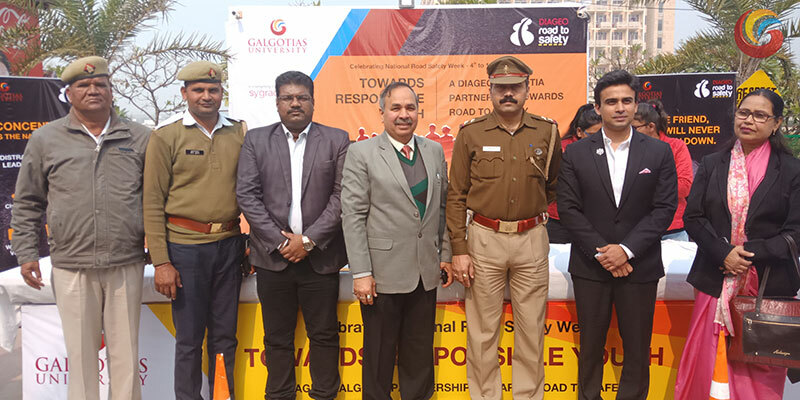 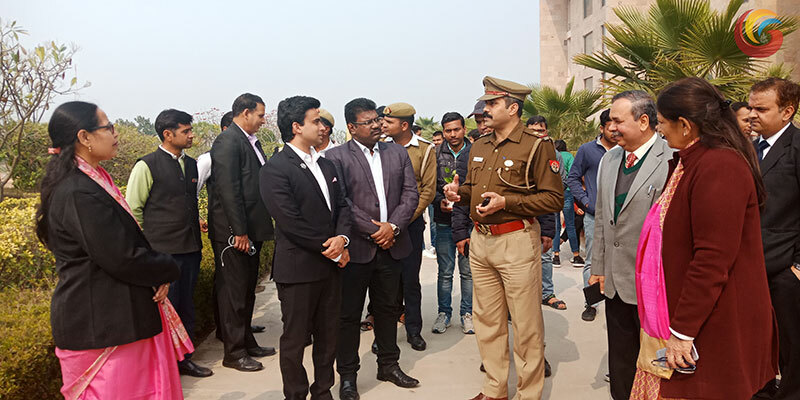 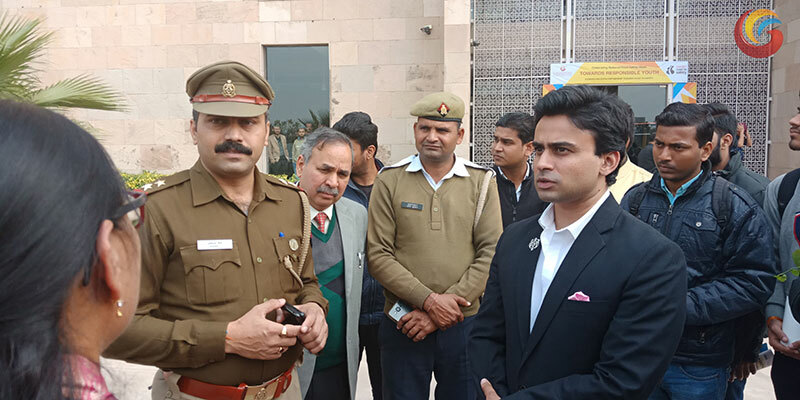 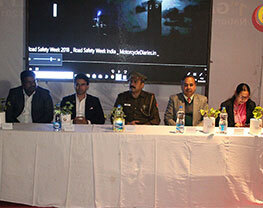 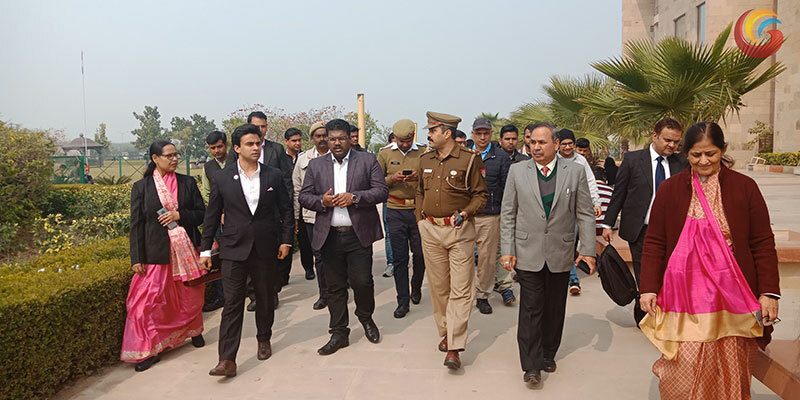 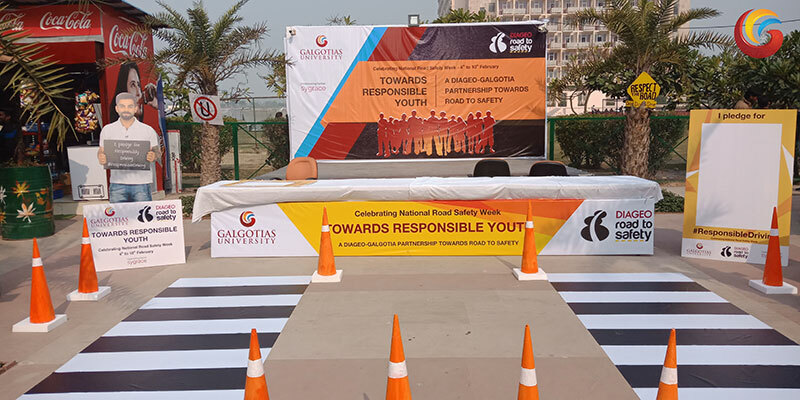 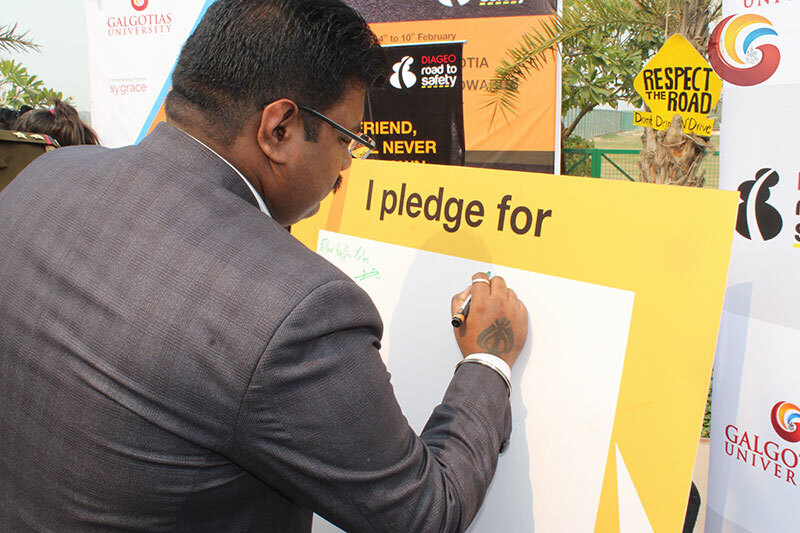 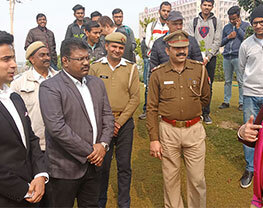 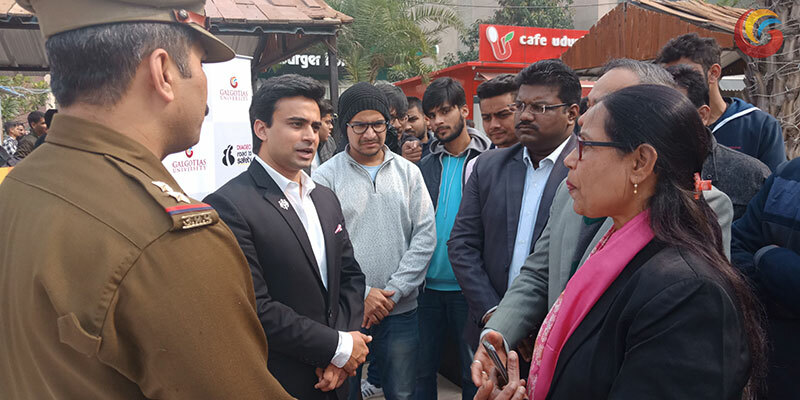 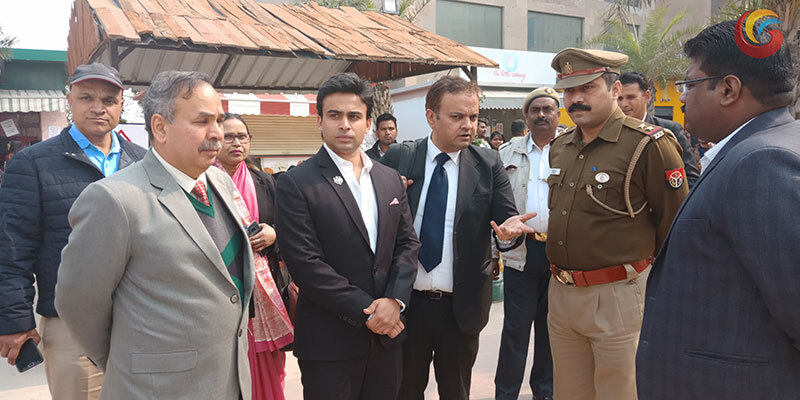 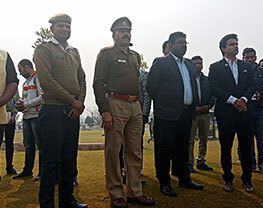 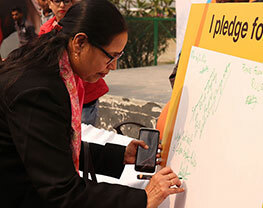 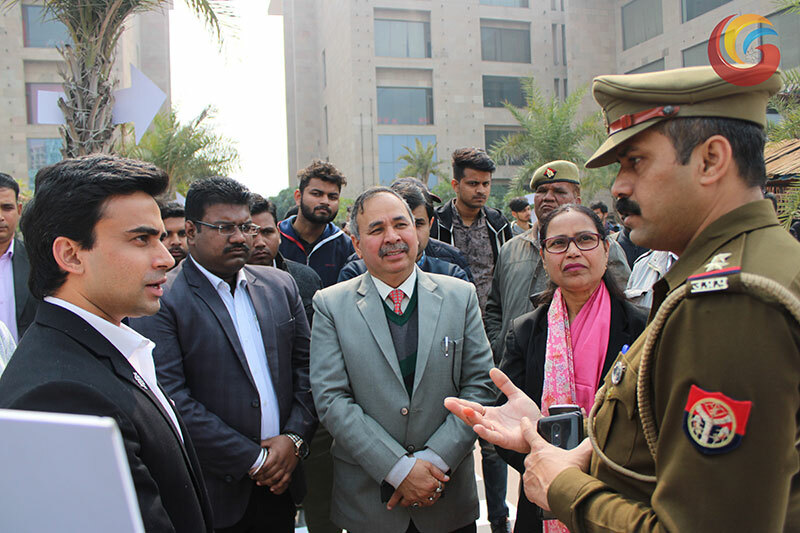 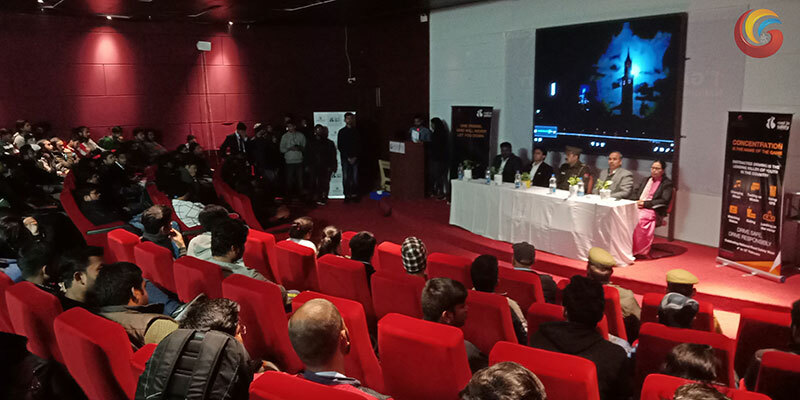 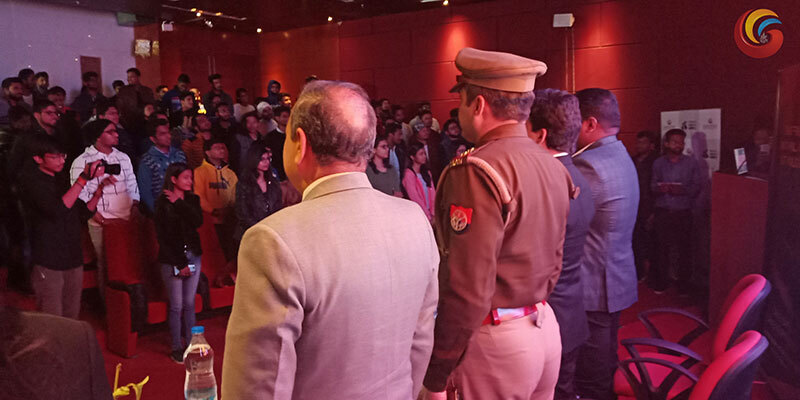 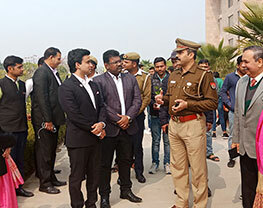 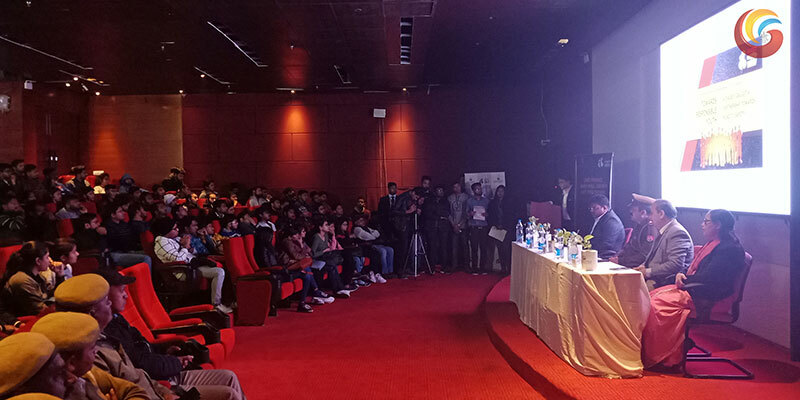 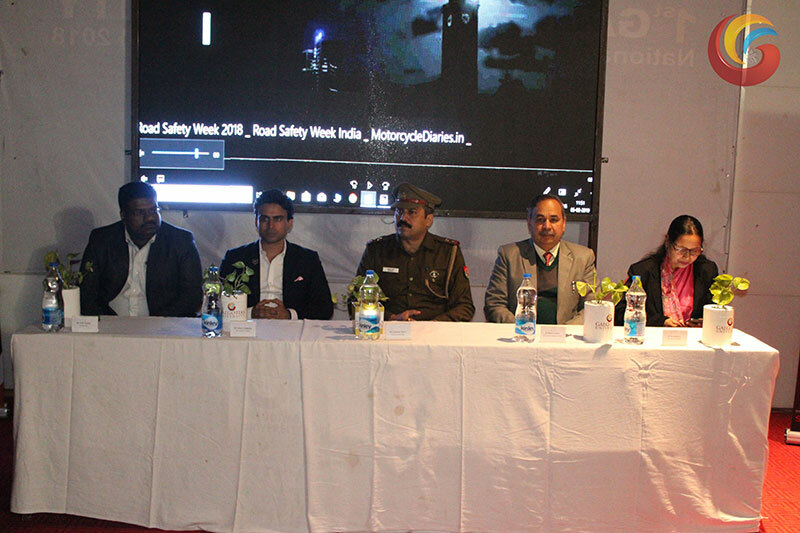 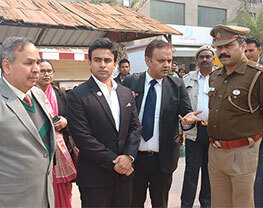 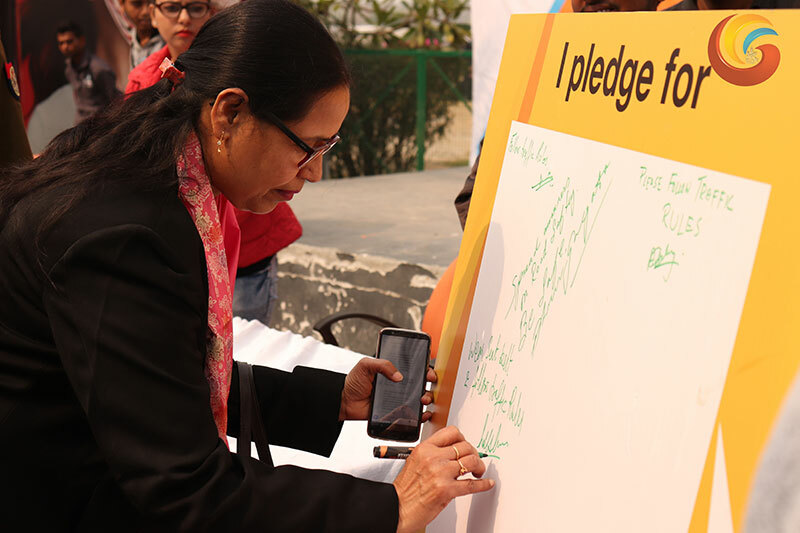 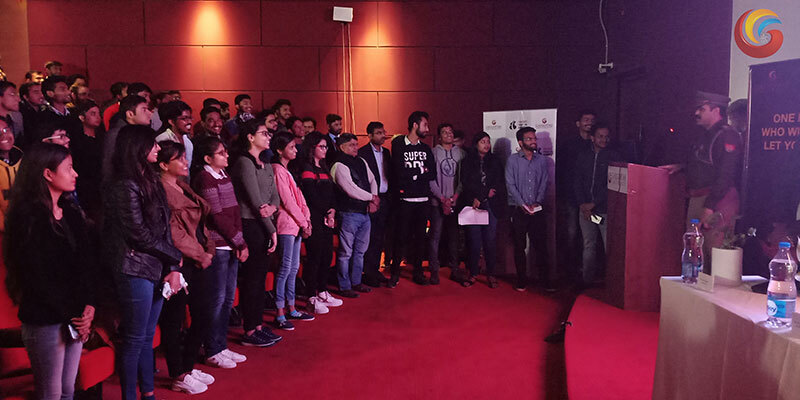 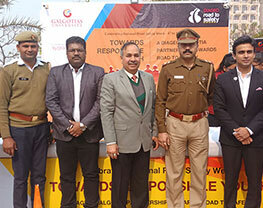 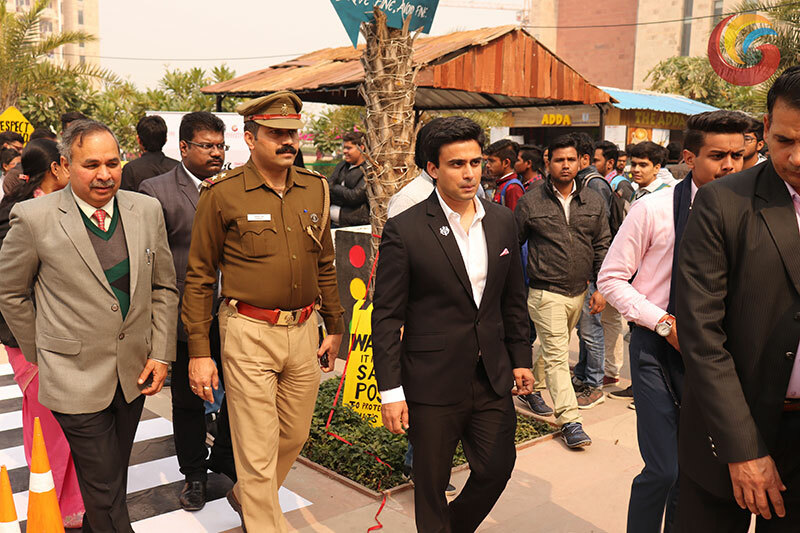 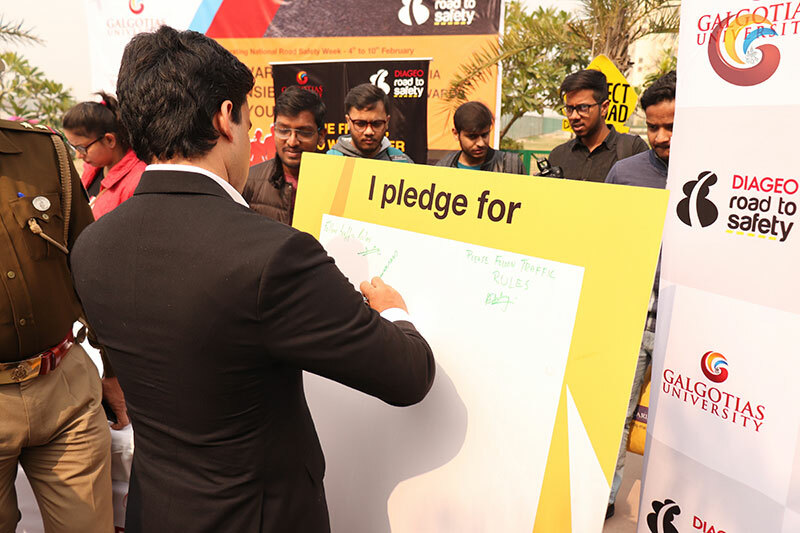 In its effort to create awareness, Galgotias University, in partnership with DIAGEO conducted a program on traffic safety for four days at its campus, beginning on February 5th, 2019. 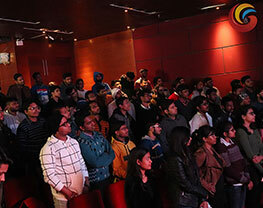 The highlights of the event were quiz followed by slogans and poster making competition. 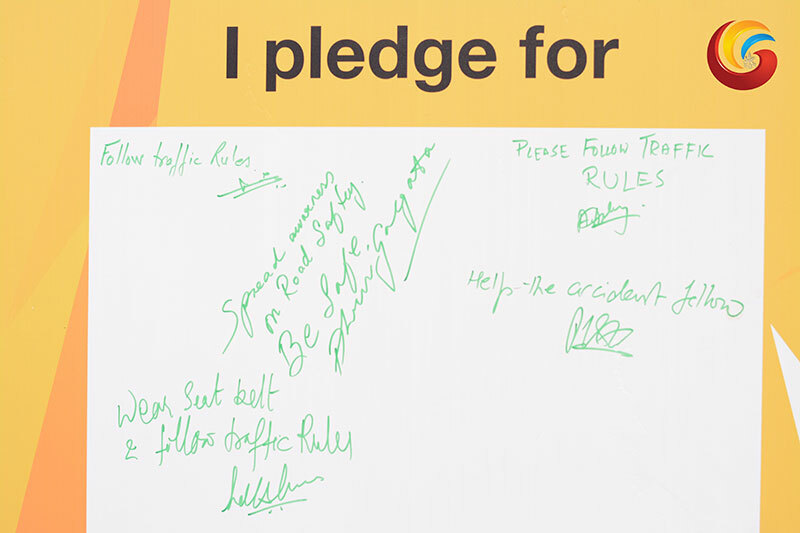 It was a wonderful experience for the students as they were attuned with the traffic rules followed in the country. 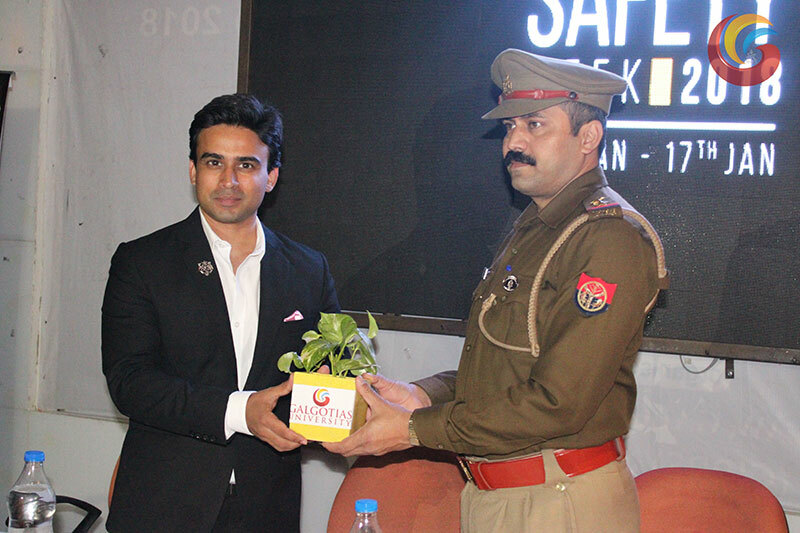 Addressing to the young students, the chief guest, Mr Avinash Saini, TSI, GB Nagar explained about the needs of awareness among the students. 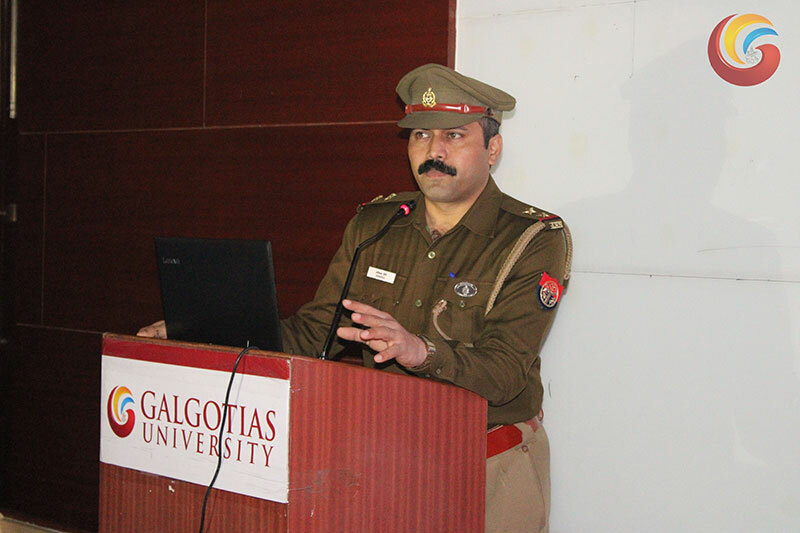 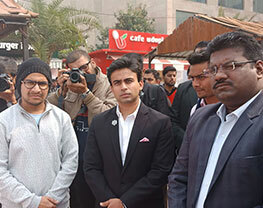 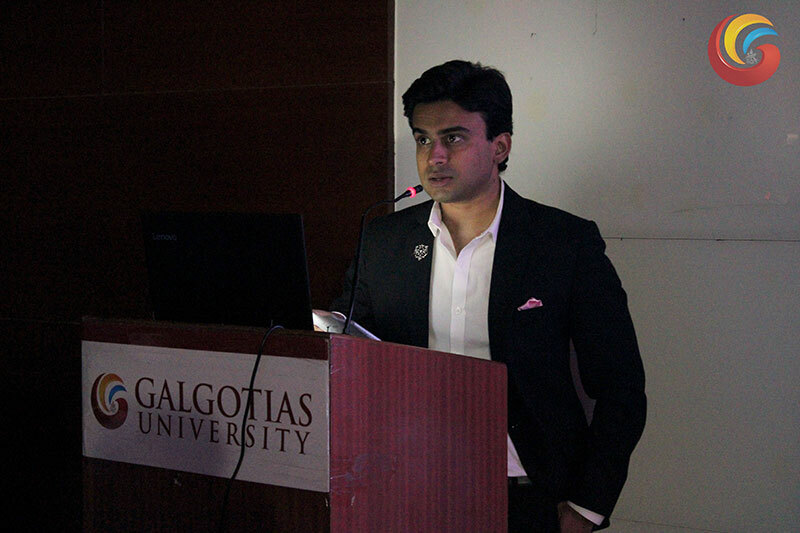 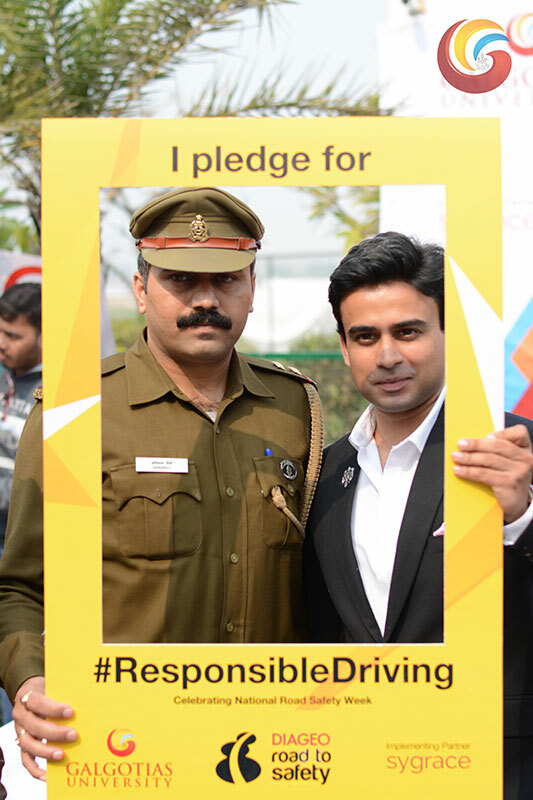 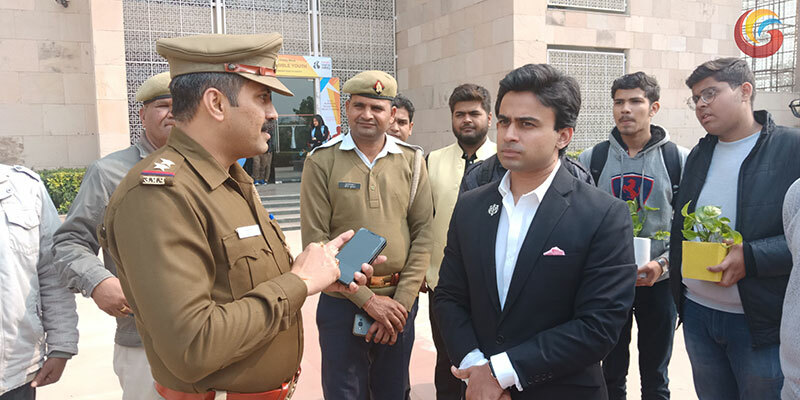 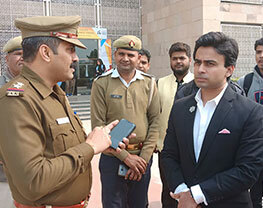 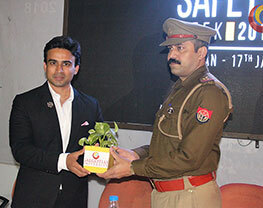 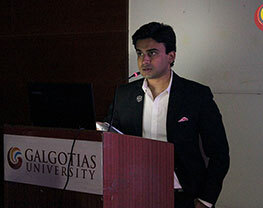 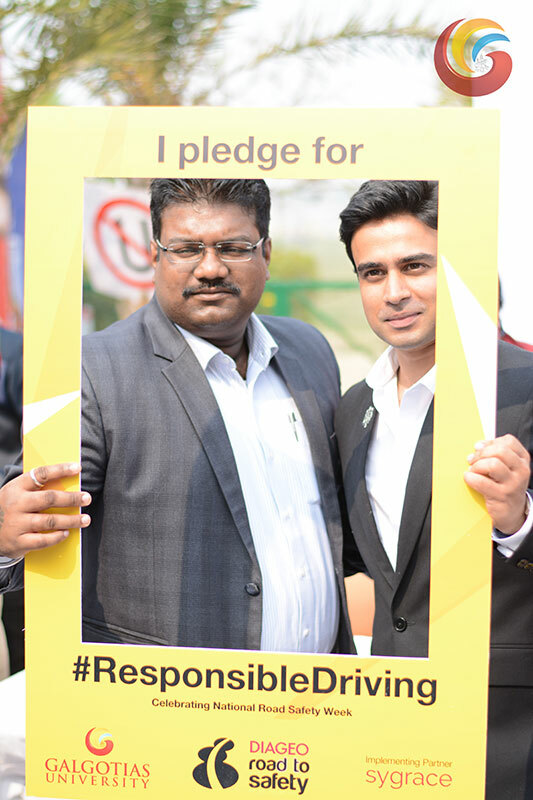 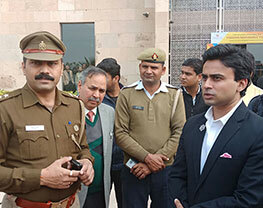 Mr Dhruv Galgotia, CEO, Galgotias University presented before the students the set of traffic rules that people need to follow. 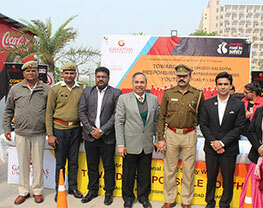 Dr. Renu Luthra, Vice Chancellor and Dr P .K Sharma Pro Vice Chancellor GU, also spoke on the occasion and explained the necessity of traffic safety among the youths. 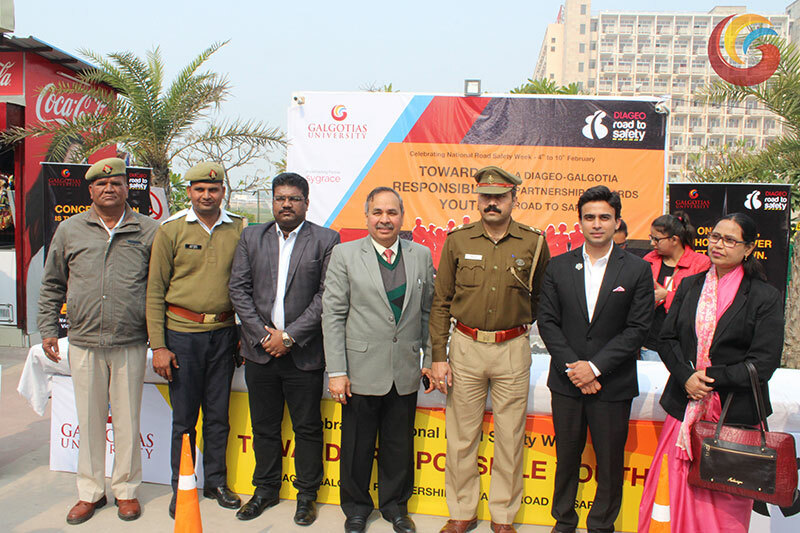 Mr Avik, Manager,CSR DIAGEO and Program Coordinator Dr N Lakshmi, Head Department of Management Studies, GCET were also present on this occasion. 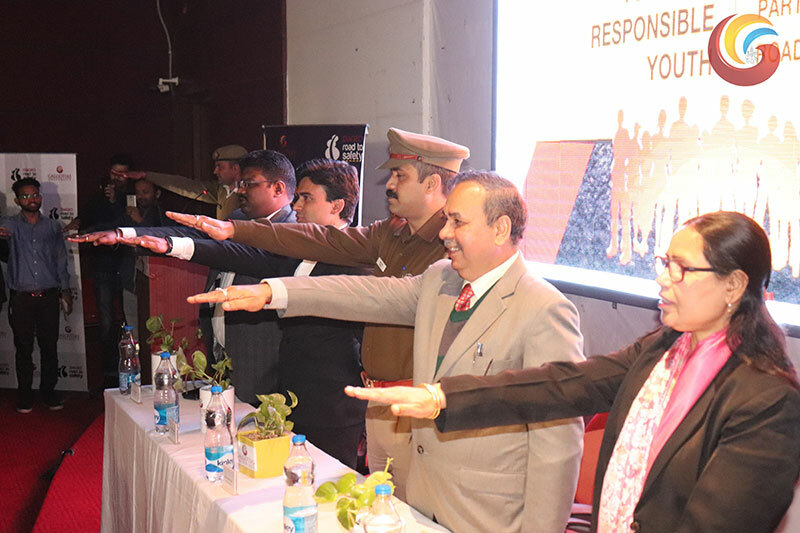 The students also took oath in the presence of dignitaries ensuring that they will comply with all the safety measures on the road.